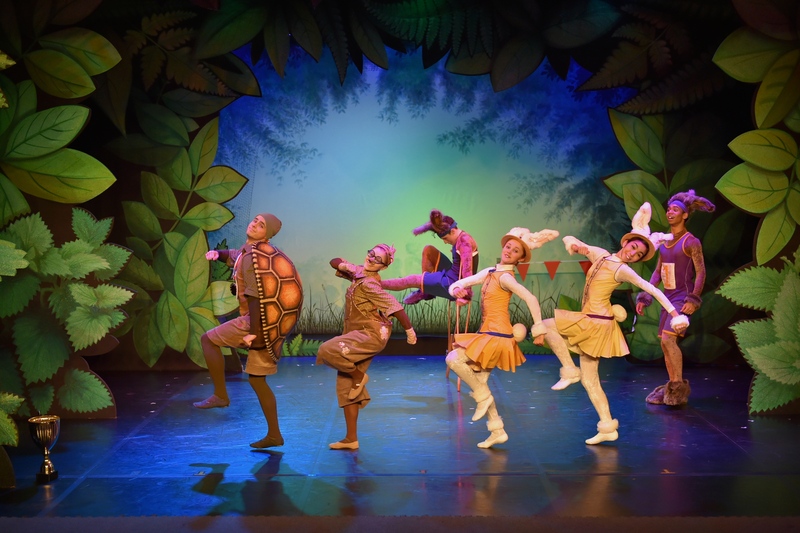 Little ones will be dancing with excitement at the news that Northern Ballet’s Tortoise & the Hare is racing on to the big screen at cinemas nationwide this weekend. 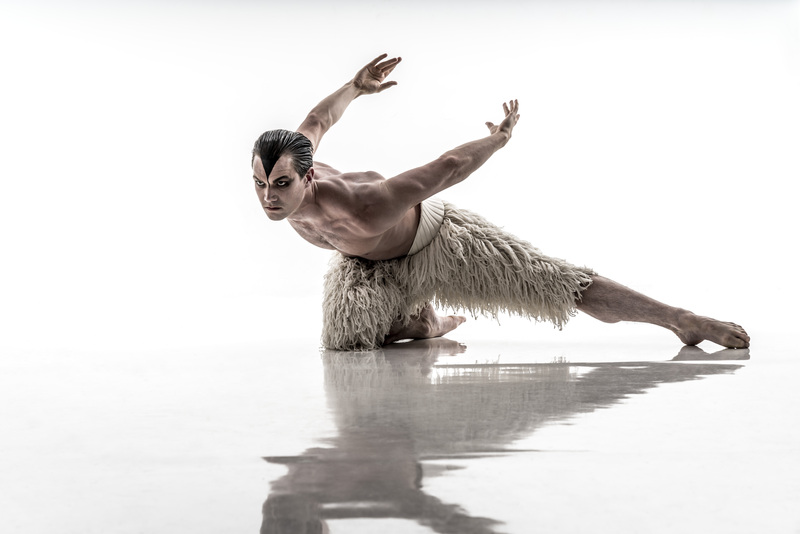 The bite-sized ballet is being shown on Saturday as part of Northern Ballet’s first ever cinema season for children. The dancers of English National Ballet are prepping their pointe shoes ready to thrill theatregoers with the timelessly romantic tragedy of Manon this season. The late MacMillan choreographed this steamy three-act ballet in 1974. He was inspired by French author Abbé Prévost’s controversial 1731 novel, L’historie du chevalier des Grieux et de Manon Lescaut, which was considered so scandalous at the time of its publication that it was banned in France. 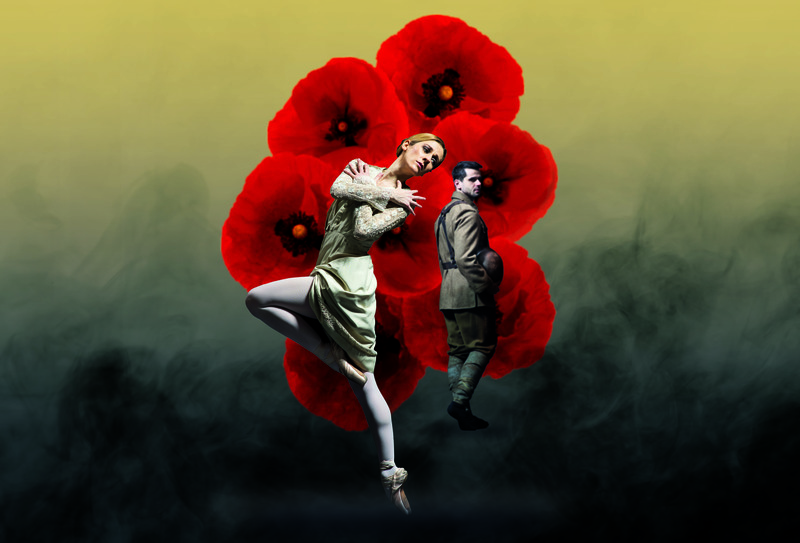 New English Ballet Theatre is returning to The Peacock Theatre in London’s West End this week with a brand new double bill, The Four Seasons / Remembrance. As a modern ballet company, New English Ballet Theatre makes a heroic effort to drive the art of classical ballet forward through continual reinvention. It proudly promotes the talents of the next generation of exceptional artists – not only showcasing fledgling dancers but also emerging choreographers, musicians, designers and visual artists – by giving them paid employment in a profession they love. As a result, the critically acclaimed neoclassical troupe – which was founded by its visionary artistic director, Karen Pilkington-Miksa, in 2011 – is developing a reputation for being one of Britain’s most exciting young ballet companies. This autumn’s double bill promises to be a visual and musical spectacle of passion, hope and remembrance.